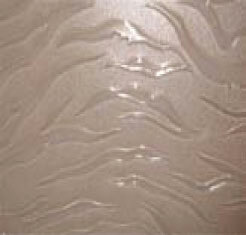 Textured, or patterned glass is a low cost alternative to Slump glass. It is formed by embossing a pattern into the glass during manufacture by passing the semi molten glass through a set of rollers prior to annealing. 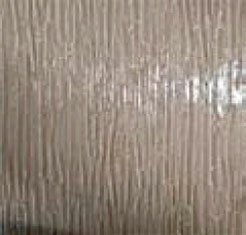 One side remains smooth whilst the texture is applied to the other side. Available to suit any Glazed Agora Door The glass is supplied in 5mm thickness and toughened where required. 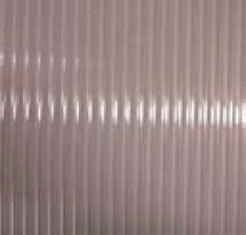 Sheet sizes up to 2100 x 1200mm available.